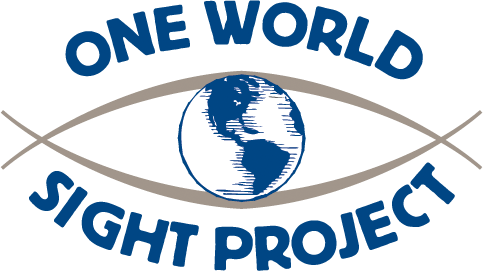 Video Blog #2 – One World Sight Project, Inc.
Today we have an interview with Dr. Serge Resnikoff of the World Health Organization (WHO), Sunday afternoon soccer and tango in the streets! We never knew that learning about blindness could be so much fun! Check back for more info about blindness and Buenos Aires as the week goes on!